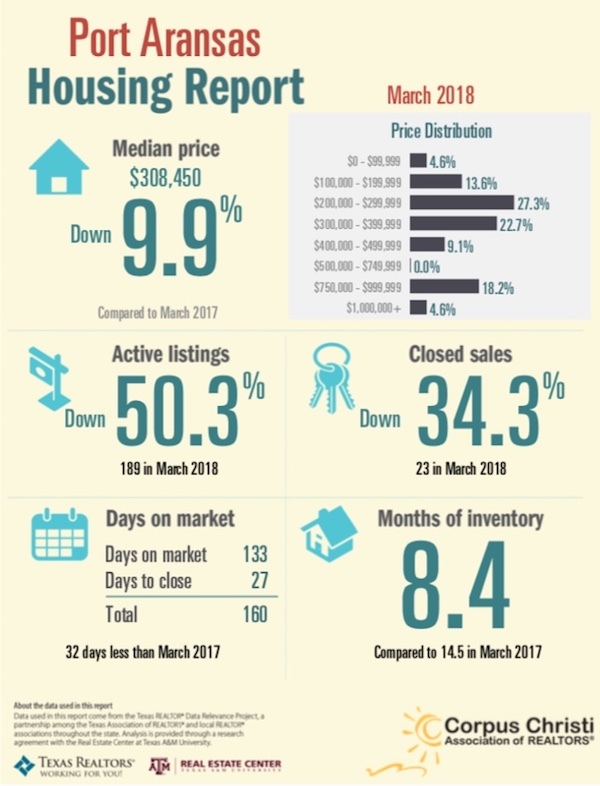 PORT ARANSAS, Texas - April 16, 2018 – The Corpus Christi Association of REALTORS® (CCAR) March market analysis shows that the Port Aransas real estate market continues to recover from Hurricane Harvey and all metrics are down when compared to March 2017. Most single family homes have completed or are nearing completion of repairs. Many of the large condominium complexes are still many months from being fully restored. Q1 2018 was down, but this is the seasonally slower time in the local market. 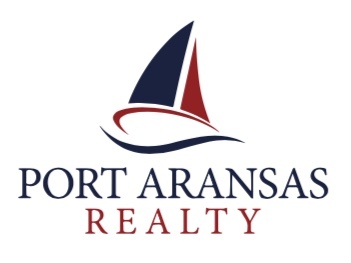 Sales inquiries and listing activity is increasing as the Spring Season unfolds on Mustang Island.